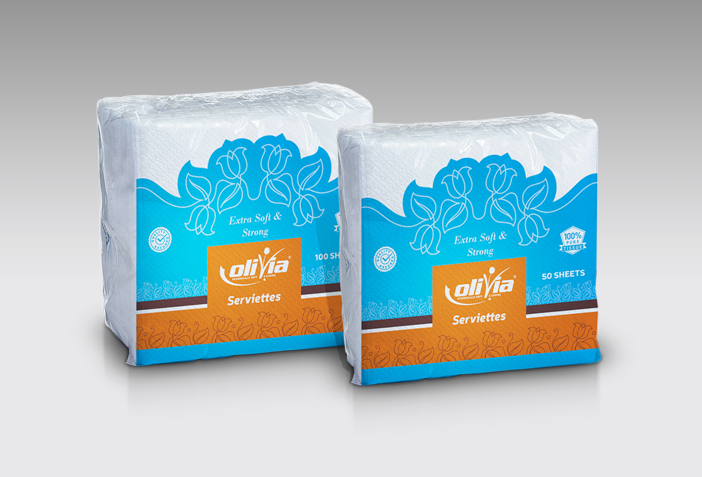 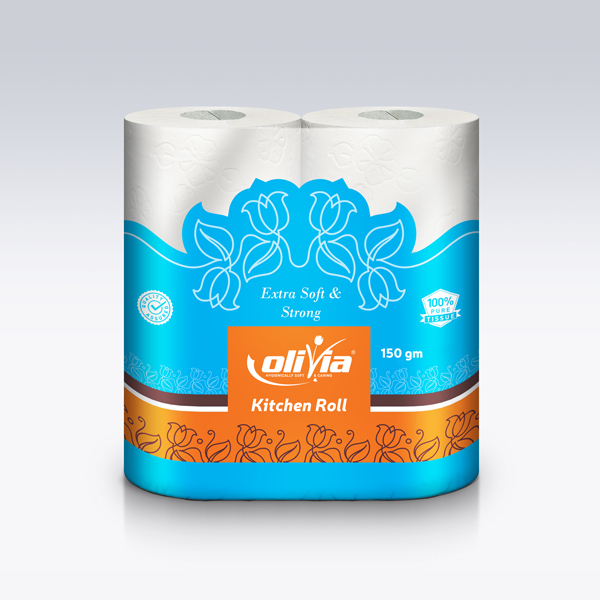 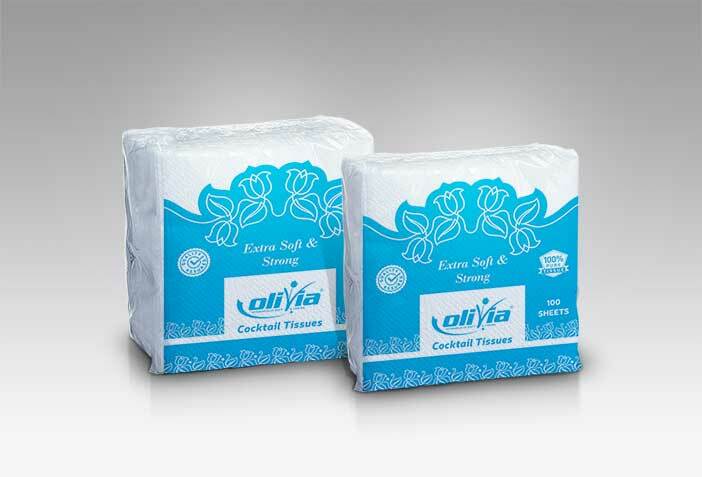 The kitchen is the most important place when it comes to hygiene and hence, the need for a Olivia kitchen rolls is vital. 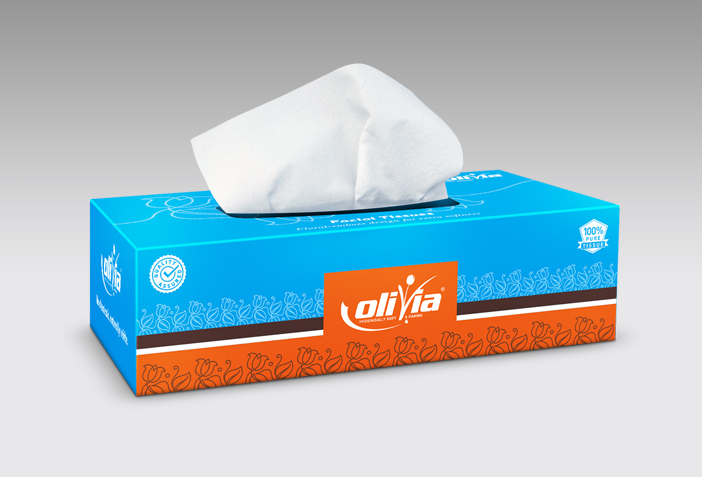 These absorbent tissues remove moisture and bacteria by almost 98%. 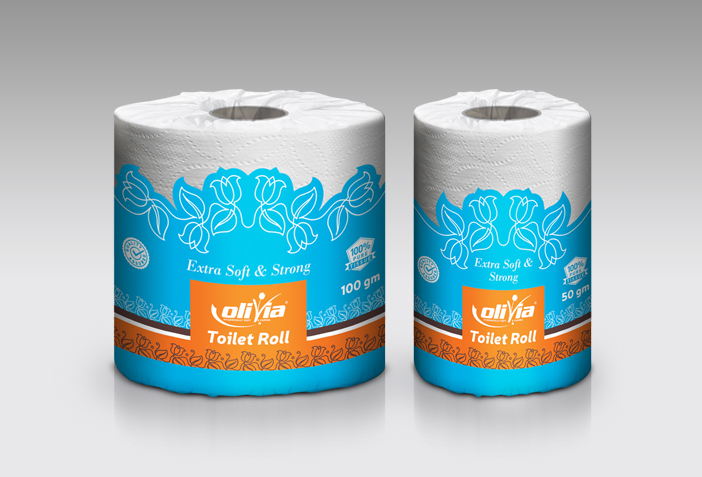 Serve your loved ones with delicious food backed by hygienic cooking and make your way to healthy dining.